Below is a list of shops and restaurants with resources as well to check out their individual Avalon websites. 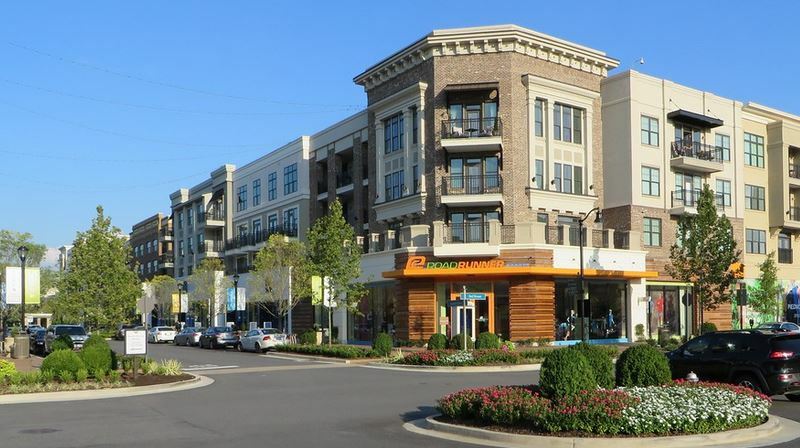 I hope you enjoyed the resources above and to visit photos that I have taken since the Avalon Alpharetta mixed use community has been underway, enjoy this tour of Avalon as well. Be sure to revisit to see new photos added as well!